From past few years, Turkish Towel Manufacturers are gaining huge popularity worldwide. It is because they are known to produce the finest variety of cotton towels with all high-quality attributes. Turkish cotton is the most luxurious type of cotton available in the market, and it is considered the best choice for linens, especially when someone is looking for bath towels. 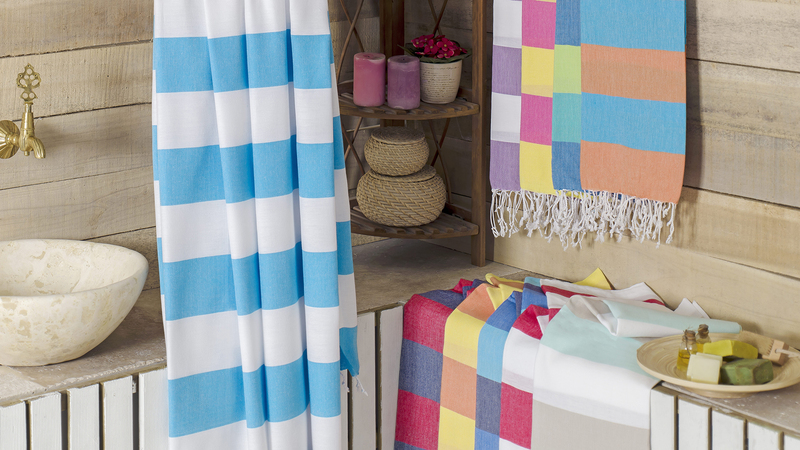 Peshtemal, also known as Turkish Towel, Hammam Towel, Turkish Bath Towels and Fouta Towel. It has a history of over 500 years. Peshtemals are soft, highly absorbent, quick-drying, and extremely durable due to their special weaving methods, and high quality & premium cottons used during the weaving process. Thus, Turkish towels became an irreplaceable part of the daily lives of Anatolian people, and an important cultural element of Anatolian history. 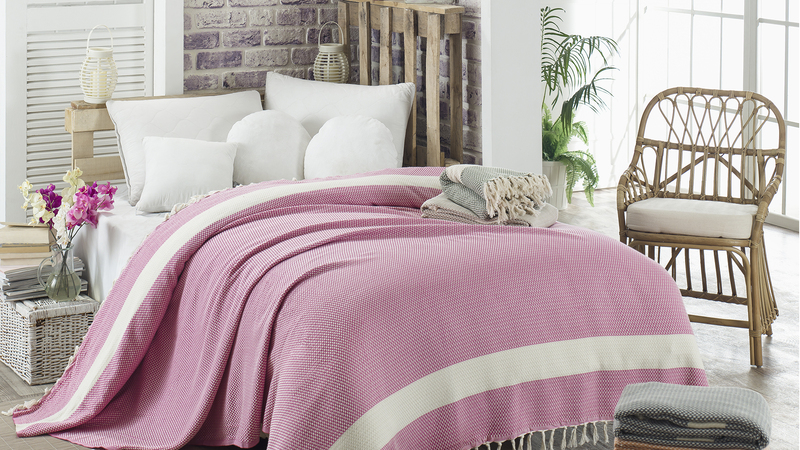 Peshtemal City in Denizli is one of the most popular manufacturers of Turkish towels providing the highest quality products to potential markets of Australia, Northern America, and Europe. Our mission is to become the leading Turkish Towel, Peshtemal, Hammam Towel, and Fouta towel manufacturer. As we respect the important element of Turkish history and Turkish culture, hammam towels, we manufacture our products with 100% high-quality cotton. Our products are dyed by the best dye-house in Denizli/TURKEY and dyed with anti-allergic dyes. Our products come in a various design, and color options for you to choose the perfect combination. We provide our customers fastest service and highest quality products in the market. We always try to get better and better on our services, that’s we have happy customers. Peshtemal City exports more than thirdy countries around the world. To delivery our products to our customers, we work with Dhl, Ups, Tnt, Fedex and reliable Freight Forwerder companies. Peshtemals have an advantageous texture compared to ordinary Terry towels. Peshtemal is thinner and lighter than Terry towel, so they take less space in suitcases. 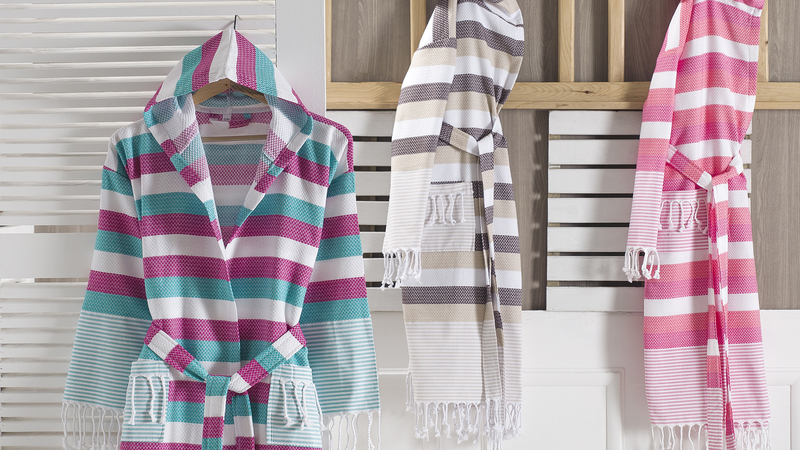 Even though Fouta Towels are lighter, and thinner, they are more absorbent and quick-drying than Terry towels. The great texture and elegant design of our foutas make them perfect for your travels and great decorative items for your home. If you want to learn more about the history of traditional Turkish towels, visitour “What is Peshtemal?” page for a detailed information. Be sure to visit our “contact” page for any questions or your Turkish Towel Wholesale needs!